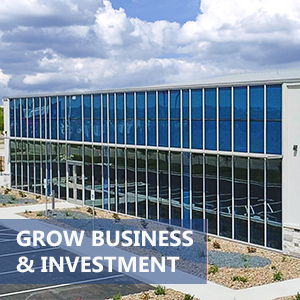 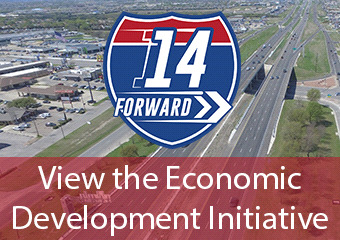 14 Forward is a 2018-2022 Economic Development Initiative of the Greater Killeen Chamber of Commerce funded by private investors who believe in the economic potential of the Greater Killeen area. 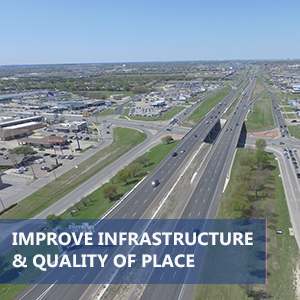 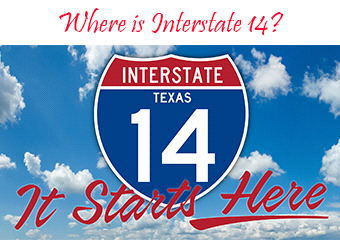 Businesses and individuals who share this vision are encouraged to invest in 14 Forward. 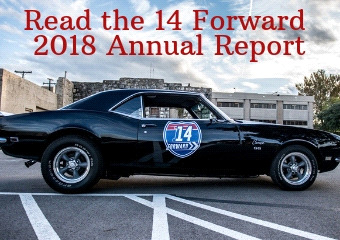 View a full list of 14 Forward investors here. 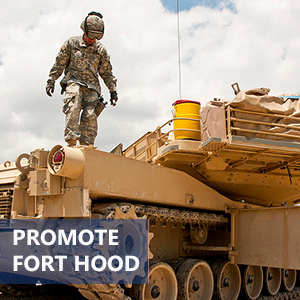 Click here to request more information about the 14 Forward campaign.